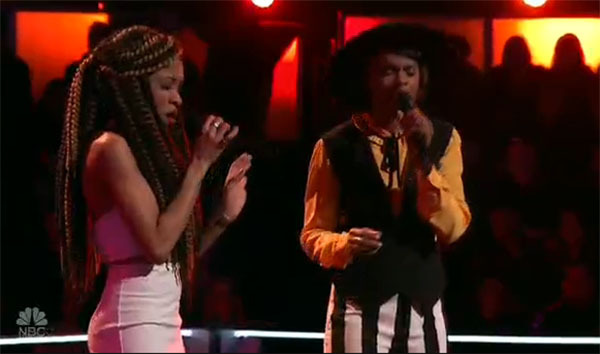 Autumn Turner and Vanessa Ferguson from Team Alicia performs ‘Killing Me Softly’ on The Voice Season 12 Battle Rounds, Monday, March 27, 2017. “You both have a very distinct vibe,” said Adam Levine. “You two are the reason we have the show. 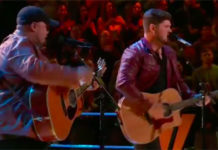 That performance is equal,” said Blake Shelton. “Vanessa you come out. Autum you have this ridiculous range,” said Alicia Keys. The winner of this battle is Vanessa Ferguson. 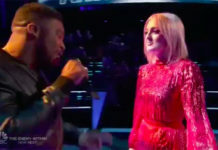 Adam and Gwen are on for steal but Autum picks to join Team Adam. 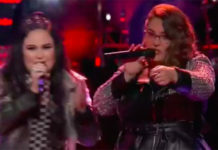 What can you say about Autumn Turner and Vanessa Ferguson’s performance? Share your comments below.